Where to go if you want 3 T. Rexes worth of watermelon? We want to talk to whoever said visualization worked, because we've been visualizing less traffic and cooler weather but the 101 is dark red on our map and we have another high heat alert. The least we can do is keep a cold beer in your hand and point you towards events whose start times are past peak heat hours. Summer, right? Well, it's all happening Los Angeles. We’d argue that beer is art (and Picasso probably liked a cold saison), but there’s going to be a lot of both at this night market. 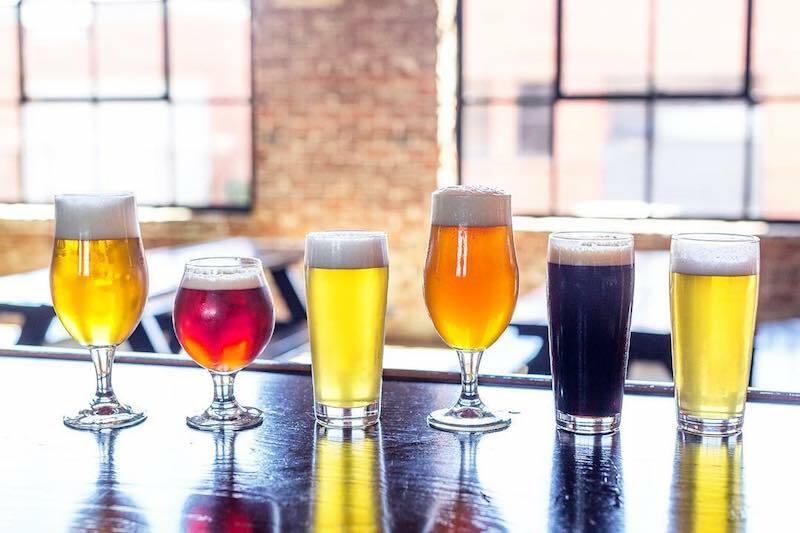 There’s going to be over 25 local artists, 15 beers on tap, live music, and food trucks. It’s one of the only parties in LA that goes until 4am, and we all know the real fun doesn’t start until after 2. Rhonda is always an experience to remember. This 8-hour-long concert is performed live by Max Richter, along with American Contemporary Music Ensemble and Grace Davidson without any breaks. This is probably the only show you’re supposed to fall asleep at, as its designed to be experienced in and out of sleep. 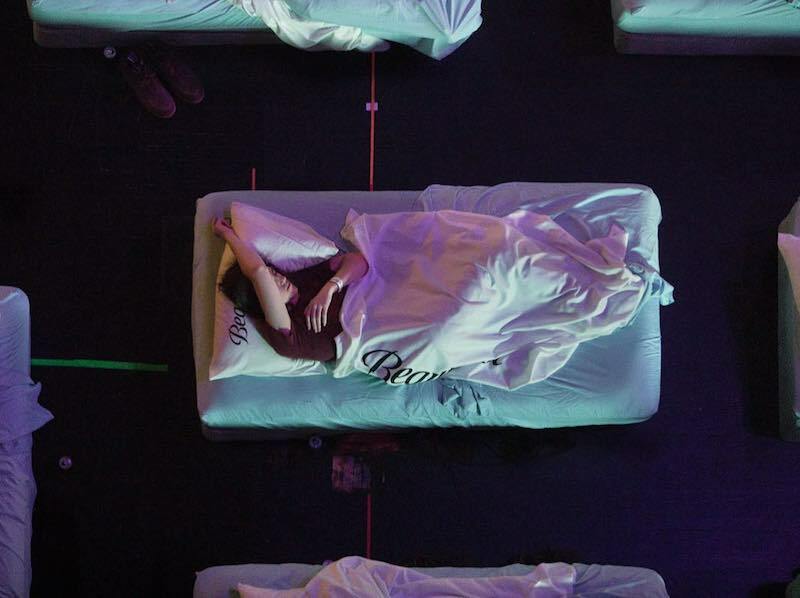 A free ticket will get you a spot, but a VIP ticket will get you a cot. You may recognize Lola Kirke from Amazon's Mozart in the Jungle, but on-stage she’s more reminiscent of a Jenny Lewis that’s been hanging out with Dolly Parton. Catch her and DJ Tuff in the Getty Courtyard, which also happens to be one of the best spots in LA to catch the sunset. 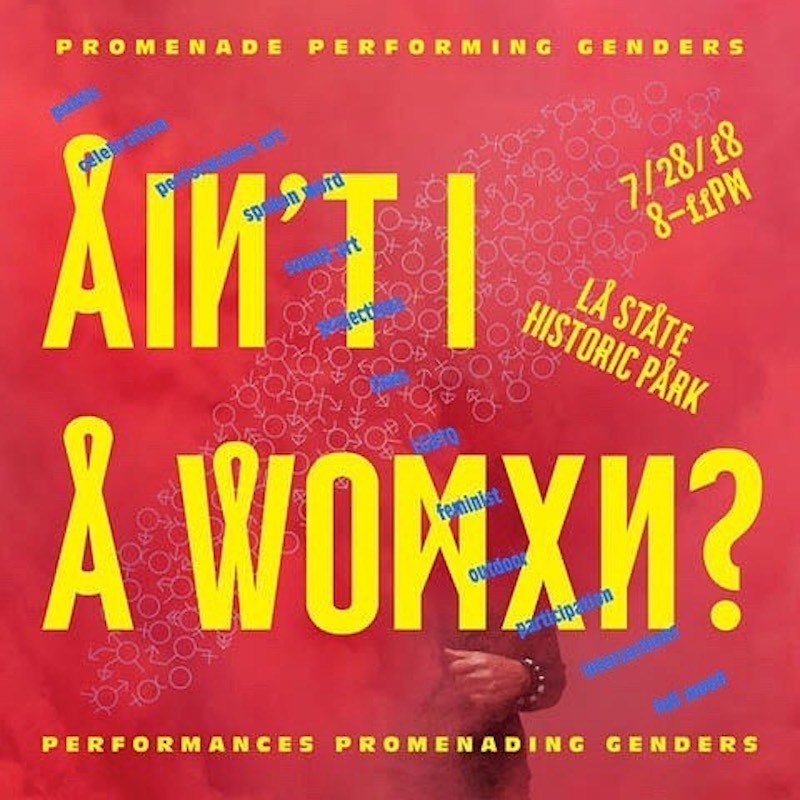 Explore intersectional gender identities under the stars alongside artists, art collectives, and activist groups. 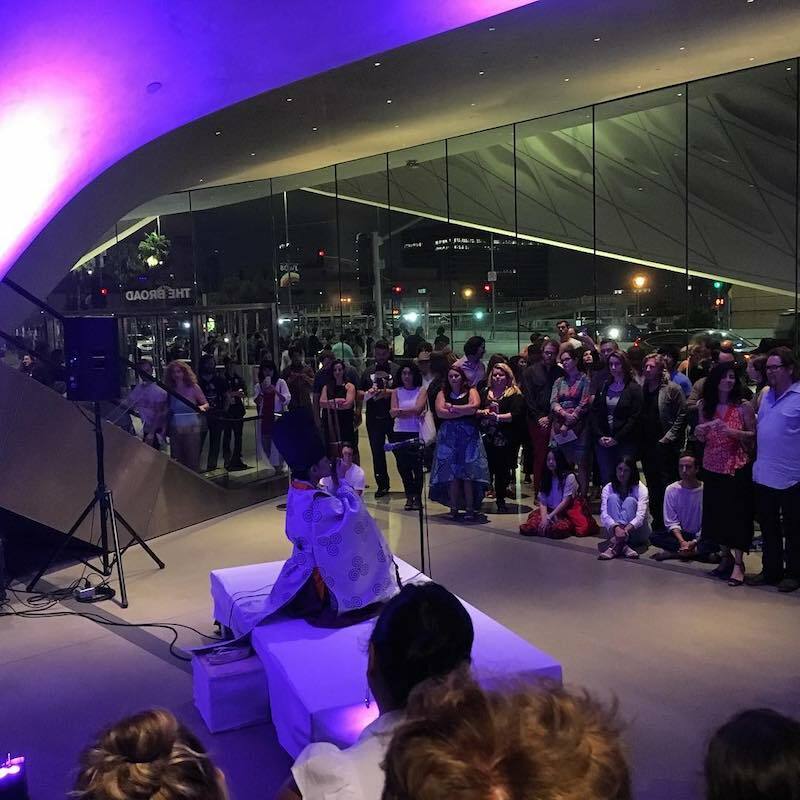 There’s going to be performance art, spoken word, sonic art, media projections and zines. Make sure you bring a flashlight, too. 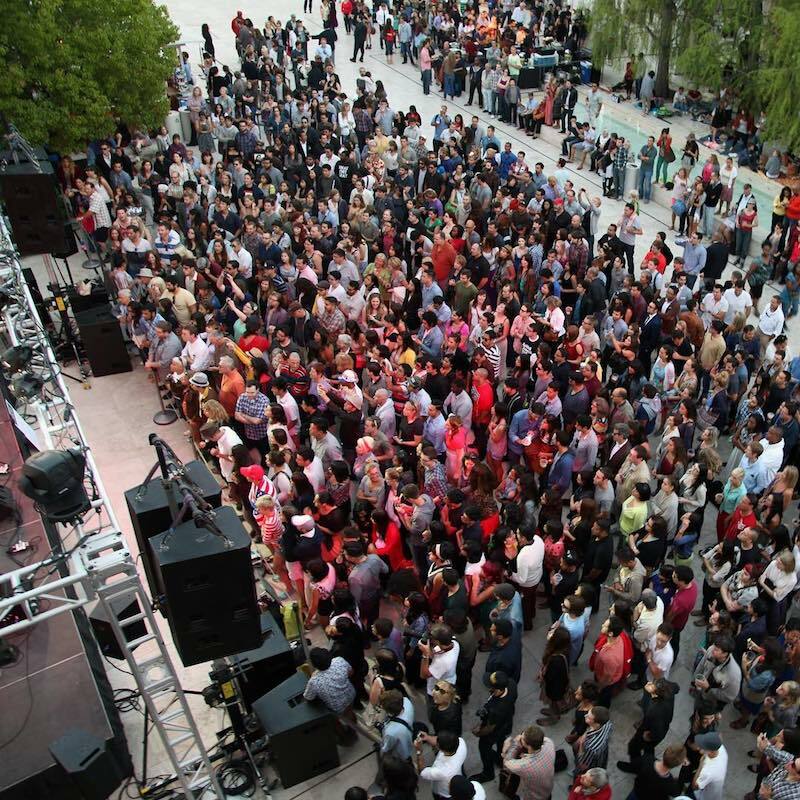 Yes, we’re sending you back to The Broad for another summer happening. This time, let’s hear it for Beuys. The musical sets are going to stretch from Krautrock to a band who composed their album using a washing machine for effects. Plus, you get into the museum without having to reserve tickets a month in advance or waiting in that standby line. We could write a love letter to a sweet summer watermelon, but this may be a more fun way to celebrate it. This two-day festival is going to have games, attractions, exhibitors, food vendors, and 43,000 pounds of watermelon. 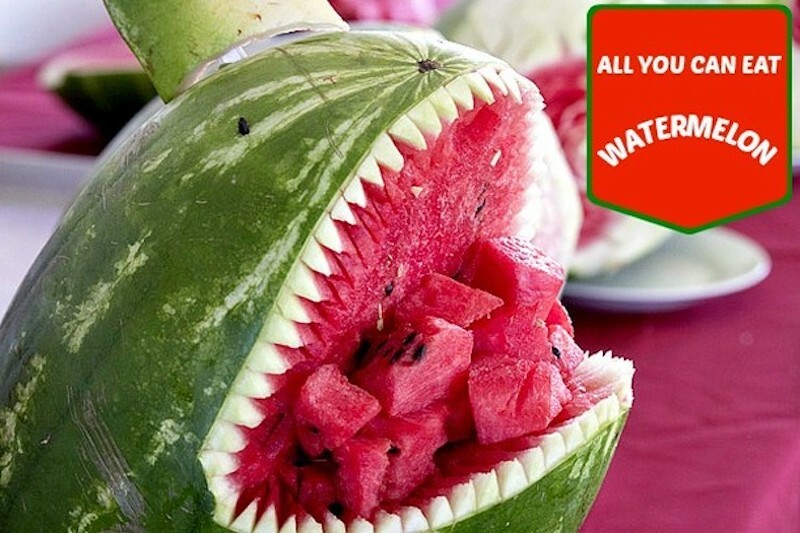 That’s about 3 T. Rexes worth of watermelon if you’re trying to get a mental image. LA is full of great vegan food, there’s no denying that. Too bad you have to cross the city to get to them all. 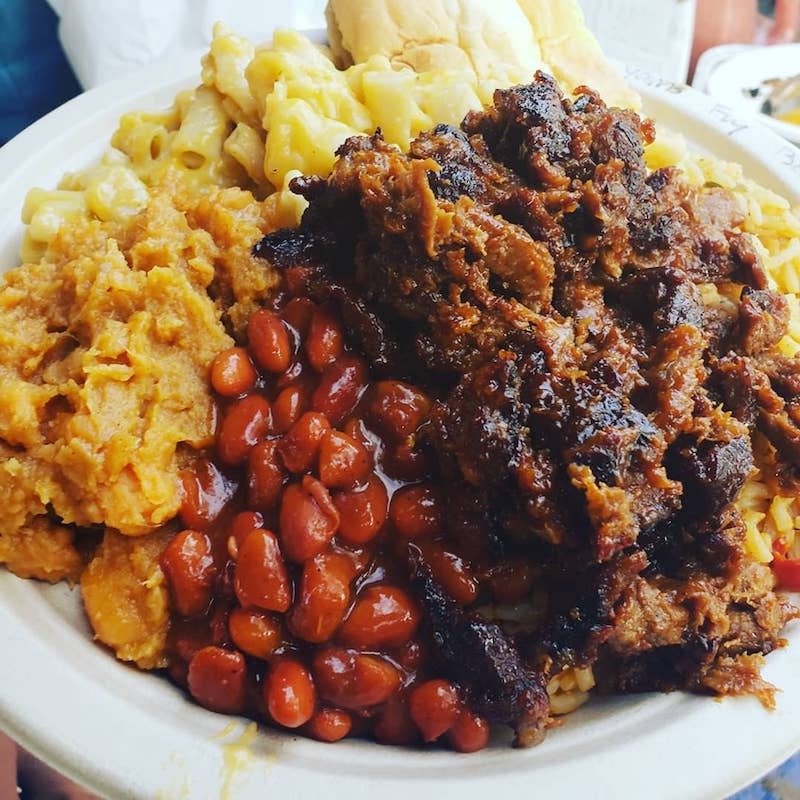 Wouldn’t it be great if someone just brought your favorite vegan eats to the back of a brewery? Lucky for us, someone did. This huge nightclub draws Latin & indie dance crowds with multiple live music & DJ events nightly.